Posted on November 7, 2018 | 1141 views | Topic : News & Articles, Property News. 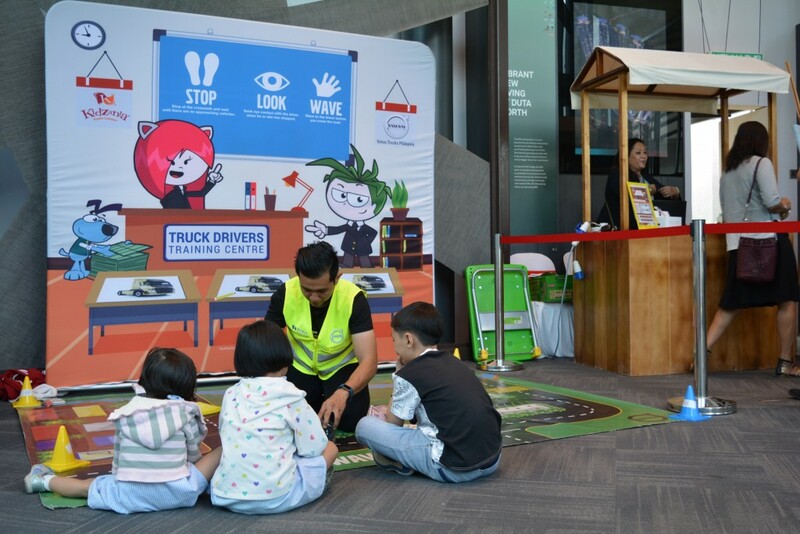 PETALING JAYA: JKG Land Bhd with the collaboration of Kidzania is offering families a weekend of edutainment where children are allowed to role-play different professions in a fun-filled setting. The event will be held on Sundays from Nov 4 to Nov 11, 10.00am to 5pm at The Era sales gallery. The activities at KidZania Go! aims to present a diverse and attractive experience in addition to providing first-class immersive and interactive recreation environment for children. 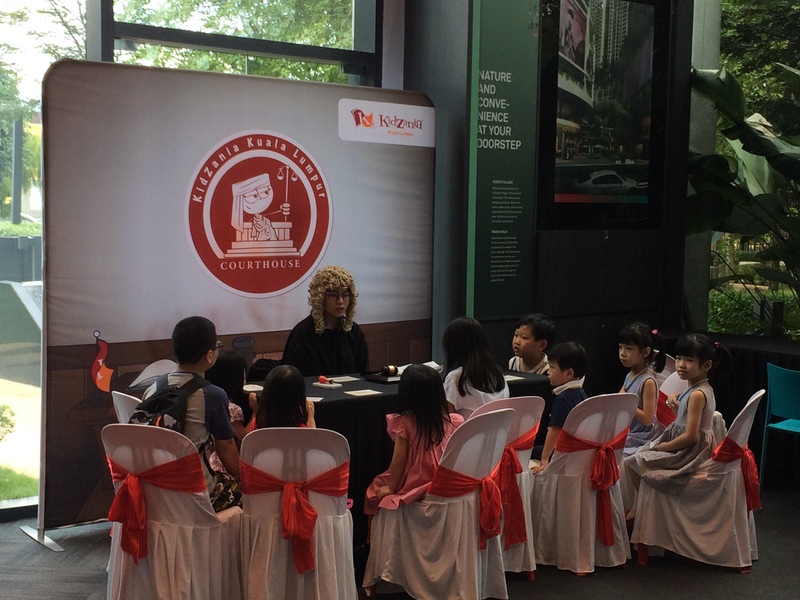 Tailored for children between the ages of 6 to 14, the out-of-classroom roleplay activities encourage children to analyse and think before reacting to situations similar to real-life. The KidZania Go! experience also helps children build confidence upon successfully completing the tasks. Such immersive experiences will help deepen and broaden the children’s options towards their future career aspirations. Also unveiled at the sales gallery was phase one of The Era, a freehold development at Duta North. The phase one is composed of units with built-up from 646 sq ft to over 1,302 sq ft. According to JKG Land Bhd sales and marketing general manager Irene Y P Koh, The Era is unlike other green developments as it revolves around the concept of a forest village. Residents will live under a canopy of trees with over five different species of half-century old forest trees to provide cool comfort. “For convenience purposes, the phase one of The Era will also include a link bridge across the Keroh river to allow residents access to Mont Kiara and the other surrounding areas,” said Koh.